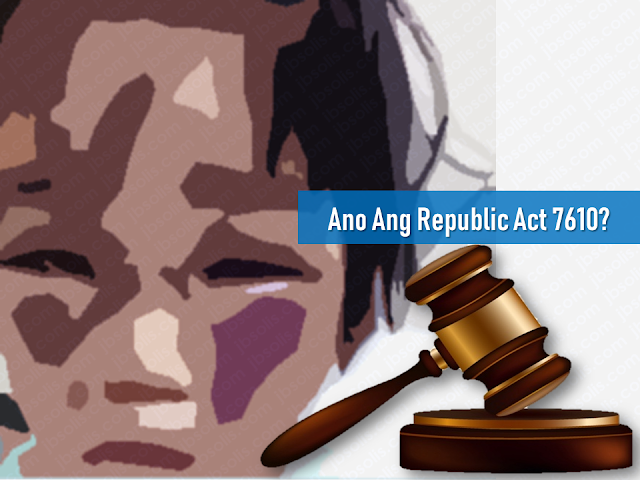 We often hear cases of maltreatment among overseas Filipino workers (OFW). Scalded, beaten, and an instance also where a household service worker (HSW) was found lifeless inside a freezer in Kuwait. 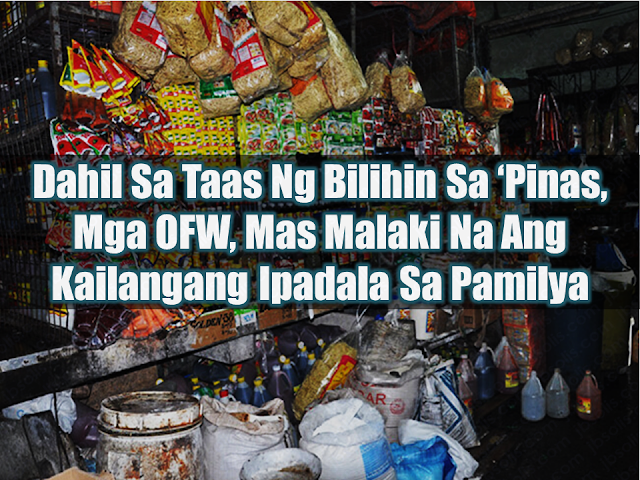 In spite of the government efforts to protect the OFWs, incidents like this still persist. For the love of their family, OFWs still find greener pastures by finding a work abroad without thinking about the risks and possibilities of even losing their lives. The Department of Foreign Affairs (DFA) said they are looking into a case of a female OFW who was recently found dead in a room at a hotel in Jeddah, Saudi Arabia. DFA said that a concerned member of the Filipino community told the Philippine Consulate General in Jeddah about her death. The OFW was reported missing for 3 already days before her body was found. According to the initial inquiries conducted by the DFA, the victim whos real name was not disclosed, was a 52-year-old OFW who first arrived at the kingdom in 2007. Consul General Edgar Badajos said that the Consulate General is working with the with local authorities in finding out the cause of the death of the OFW. Another claim that a Filipina household worker in Bahrain suffered genital mutilation from her employer but the DFA later found out that the report was not accurate. 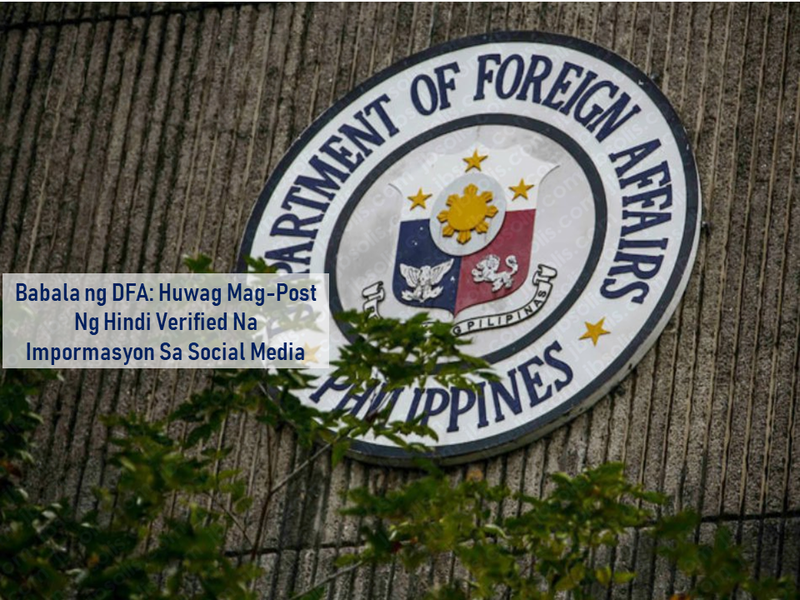 Due to the false information that is making rounds on social media, the DFA warned Filipinos abroad to avoid posting such unverified pieces of information. "While we appreciate the concern extended by our countrymen abroad about this particular case, we should also be careful about posting something of this kind on social media without first checking its veracity," DFA Undersecretary for Migrant Workers Affairs Sarah Lou Arriola said. Arriola also said that such complaints are taken seriously. 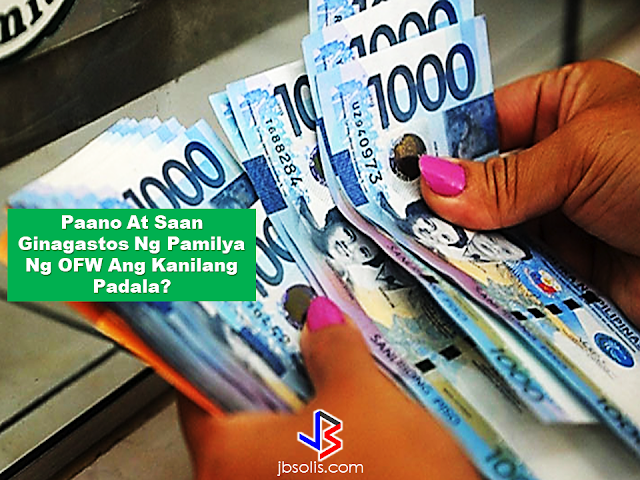 The OFW involved in the said video was said to be already in the Philippines as the post had become viral in social media. Foreign Affairs Secretary Alan Peter Cayetano immediately ordered the victim to be brought to the hospital and undergo a medical examination. Medical tests showed no signs of genital mutilation but the OFW was definitely physically abused and suffering from a post-traumatic stress disorder. The DFA will provide financial assistance to her family with while assisting the victim in undergoing continuous medical care. 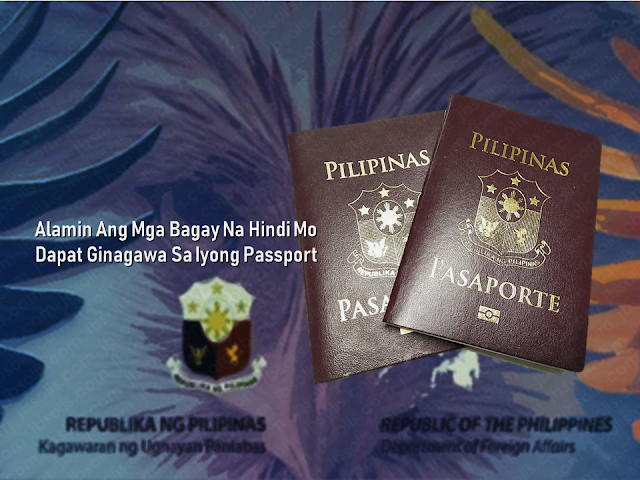 The OFW was underpaid, according to the Philippine Embassy in Bahrain. Instead of getting BD150 per month, the OFW was only being paid BD90. Ambassador Ver said the Embassy has already in coordination with the officials of the Labor Market Regulatory Authority for the investigation regarding the OFW's case.